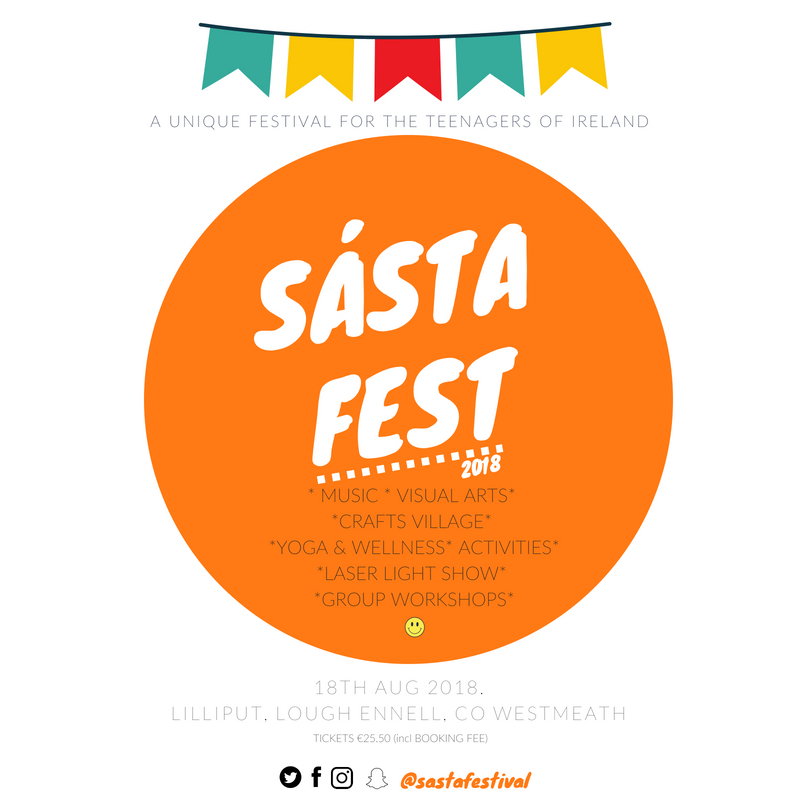 To highlight World Mental Health Awareness Week – we announce a brand new Youth festival, Sásta, at the stunning picturesque location of Lilliput, Lough Ennell, Co Westmeath where the lake spans as far as the eye can see. 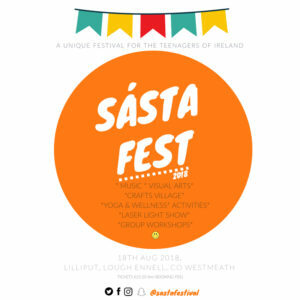 Sásta is a new one-day-festival which highlights mental health awareness to teenagers with an array of music, dance, visual arts, crafts, yoga & wellness, and group workshops for mental health and suicide prevention. The night will finish with a stunning laser light show with DJ John Gibbons (Rte 2fm) at the helm on centre stage. Other acts include Dj Justy (iRadio), Fallen Lights, Katie Gallagher, Good Man Shiela + more acts to be announced. 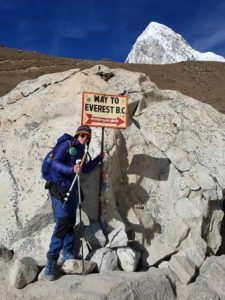 Activities will include Rock Climbing, Spider Mountain, The Inflatable City, Yoga, Face and Body Painting, Crafts Village and Mental Health and Suicide Prevention Workshops. Food & soft drinks will also be available on site from local vendors. The festivals elements will examine the important issue of mental health from a variety of different angles – the festival will also feature an art interactive exhibition, which the teen festival goers can both look at and, if they are feeling brave, contribute to! This one-day-festival’s main aim is to increase awareness of the vital issues of mental health and suicide prevention and to reduce the stigma surrounding them by opening up the conversation. It will be a fun, engaging day out for the teenagers of Ireland who can feel safe in a drug free, alcohol free environment with their peers, where conversations are open and creativity, exercise, activities, song and dance is enjoyed. Lilliput, Lough Ennell, Co Westmeath. This festival is the brainchild of 16yr old Zach Wright. Having met Jim Breen of Cycle Against Suicide a few years ago while he spread the word across Ireland that “its okay not to feel okay”, Zach became inspired to spread the word across his peer group. As a result of this Zach has climbed some of the highest mountains in the world such as Mount Kilimanjaro and Mount Everest in his bid to spread the message that “its okay not to feel okay” raising both charity and awareness to the cause. Having hit his mid teens and gone past the age for young teen discos etc, he soon discovered that there are no venues for his age group to enjoy music and friendship and certainly none that are drug, smoke and alcohol free. With this in mind and with the help of his Dad Franky, who runs Lilliput Adventure Centre, Zach created SÁSTA! 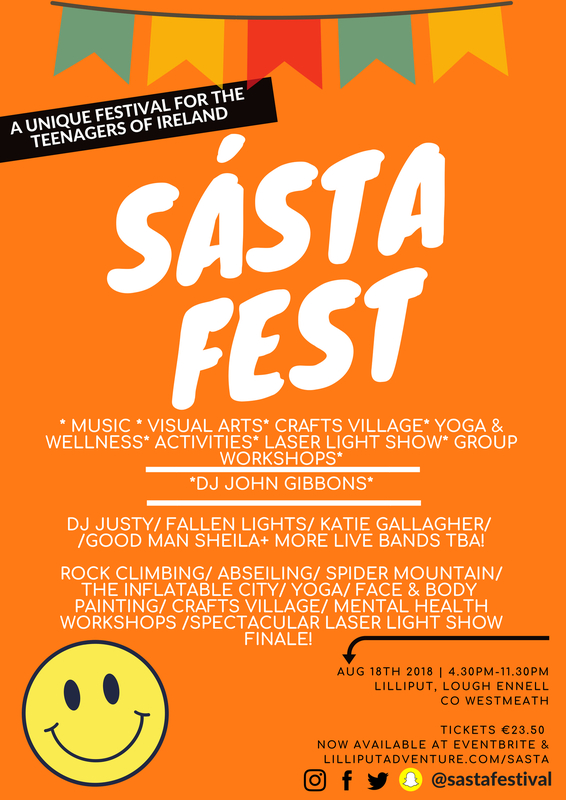 His Climb Against Suicide Charity and SÁSTA FEST teen festival promotes positive mental health for our young people, and aims at helping to make a friendly understandable achievable and caring impact on the teenagers of Ireland.